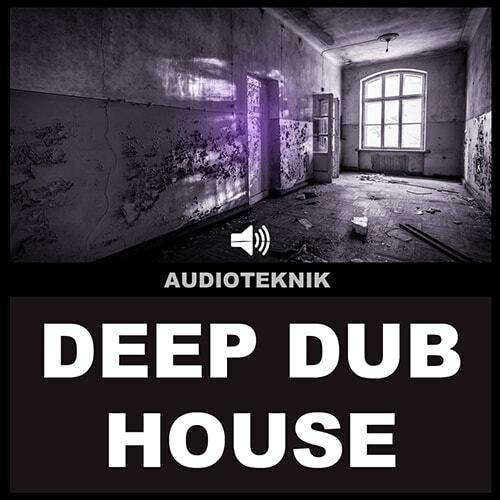 Audioteknik presents Deep House Drums. A collection carefully selected from our Deep House releases. Expect to find Swinging Beats, Infectious Tops and Groovy Percussion loops.